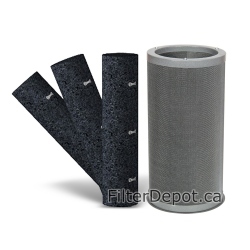 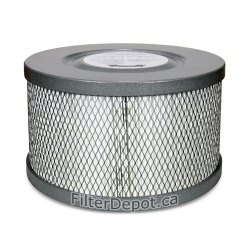 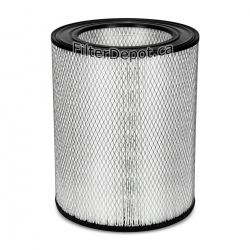 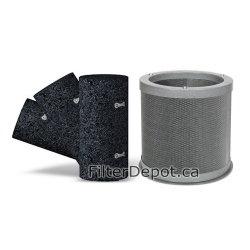 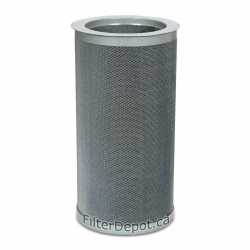 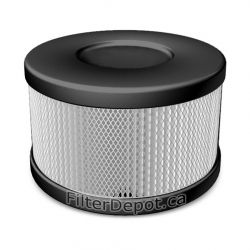 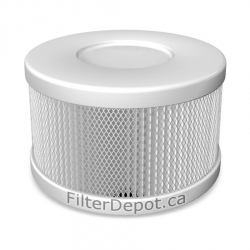 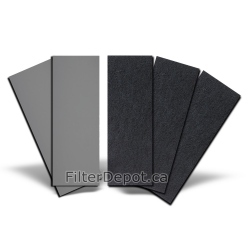 Amaircare 93‐A‐16PL02‐ET Plus Annual Filter Kit is Amaircare optional filter kit. 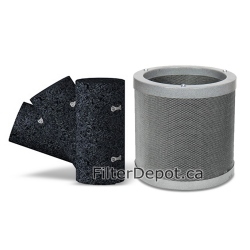 Amaircare 93‐A‐16PL02‐ET Plus annual filter Kit contains one Foam pre-filter and one VOC canister. The Amaircare 93‐A‐16PL02‐ET VOC canister is filled with 6 lbs. 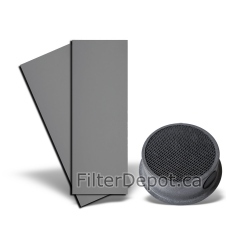 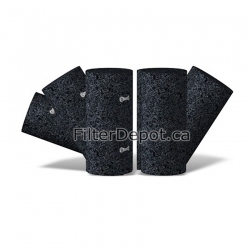 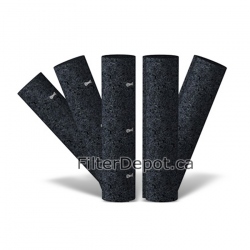 of 100% Activated Carbon for effective removal of cigarette smoke, heavy chemicals, VOCs. 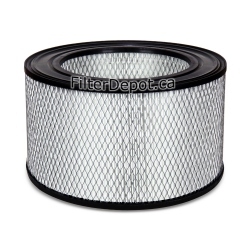 The Amaircare 93‐A‐16PL02‐ET Plus annual filter kit is good for a one full year of operation.